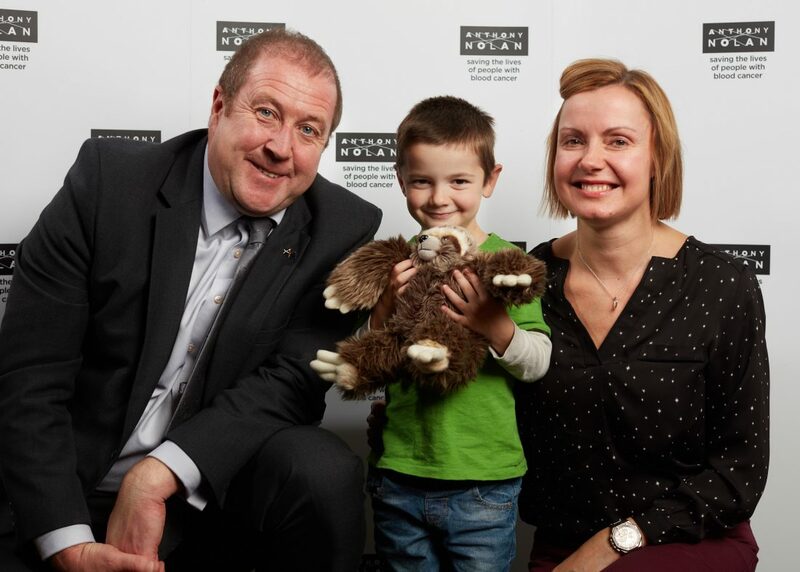 MSP for the Angus South Constituency, Graeme Dey, attended a reception in the Scottish Parliament last week to celebrate the number of potential stem cell donors in Angus South on the Anthony Nolan register. In the Angus South constituency, 719 potential stem cell donors are registered with Anthony Nolan. 34% of these donors are male, and the average age is 34. Now, local MSP Graeme Dey is encouraging constituents of Angus South, particularly men aged 16-30 and people from black, Asian and ethnic minority backgrounds, to register as stem cell donors and make sure that a match is available for everyone in need of a transplant. While anyone on the register could be a match for someone with blood cancer, men aged 16-30 are most likely to be asked to donate. They provide more than 50% of donations yet make up just 16% of the register. There is also a shortage of donors from non-white and mixed-race backgrounds. “It’s great to hear the Angus South Constituency has 719 people who have selflessly volunteered to give someone a second chance at life. “Donating stem cells is straightforward but it could make an enormous difference to someone with no other chance of a cure.